From State College: Rt. 150, 4 miles past the Nittany Mall, on the left. Just past Confer/Workman's Dealership. From I-80: Take Exit 23, and follow 150 through Milesburg and Bellefonte. CentrePeace is on the right. 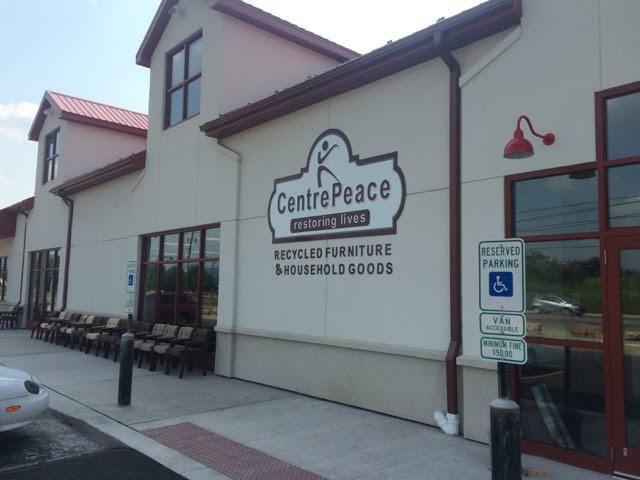 *CentrePeace reserves the right to refuse items we deem unsellable.